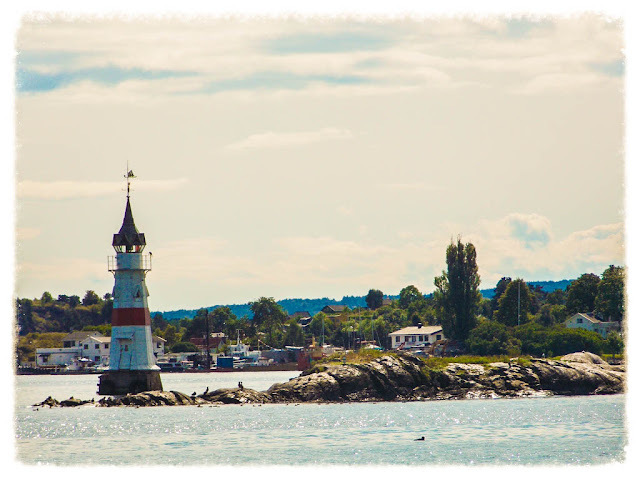 Bygdøy Peninsula is connected to the Norwegian mainland but, for tourists, is best accessed by the ferries from Pier 3, just behind Oslo’s City Hall - particularly if the weather is kind, which it was during my visit. If the weather isn’t playing along, you can also hop a bus. 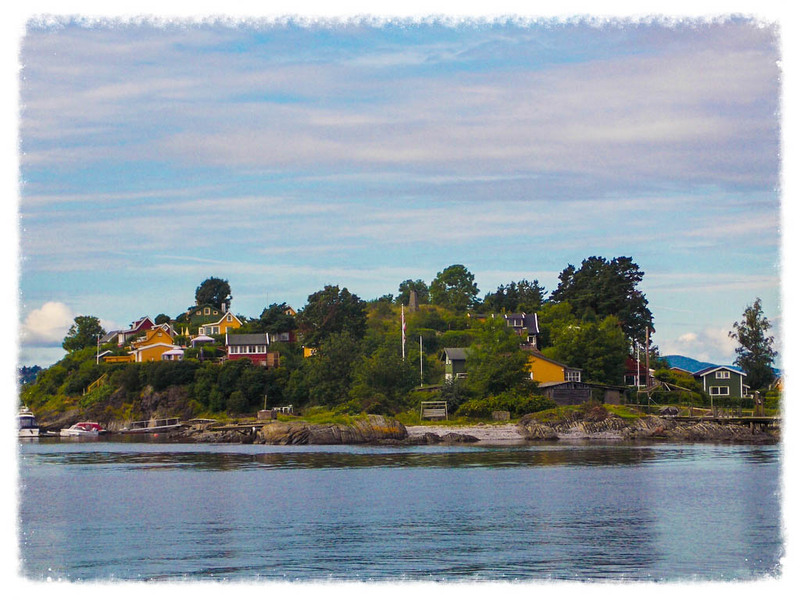 The Peninsula is mostly residential from what I could tell, but also houses the stories and pride of Norway’s impressive Viking, shipping and exploration history. Arriving at the dock will find you surrounded by museums and, despite being a fairly small area, you could easily spend oodles of time exploring at all it has to offer. I don’t have any particular interest in boats and my overriding memory of sailing is contracting noro-virus on a cruise ship. It’s fair to say I’m not the biggest fan of them. However, even if you’re like me, take solace in the fact that the sailing is smooth and short and you won’t find a dodgy buffet cart in sight. The Viking Ship Museum hosts the world’s best preserved examples of the massive vessels and is not a crowded space; clearly set up to afford visitors the best views of the ships without unnecessary clutter. There are other related artefacts on show, but the stars of the show are most definitely the boats. The Oseburg is the world’s largest burial ship and is completely intact. 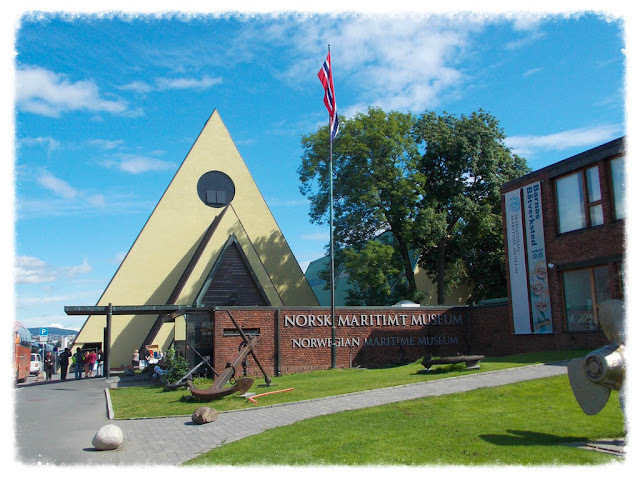 A pleasant walk from here will take you to the Fram Museum, which tells the history of the ship that saw three Polar expeditions and is the world’s most northerly and southerly travelled vehicle. You can go aboard the Fram and pretend you’re a hardy, sea faring Norwegian arriving at the South Pole. This didn’t work for me as it was summer during my trip and the weather was glorious. Although I’ve never been to the South Pole, I’m led to believe it can be quite parky. Once you’re channeling the spirit of a fearless explorer, nip next door to the Kon Tiki Museum and learn about Thor (I mean, even his name sounds brave) Heyerdahl, who dared to steer the hand built raft across the Pacific. The museum also houses the Ra II, which was, unlike its predecessor, The Ra, successful in sailing from North Africa to Barbados. Not an easy feat for a boat made of papyrus. The exhibits are dedicated to Thor’s intrepid explorations; particularly those to Easter Island, where I hear he liked to go on holiday. I jest, of course — this man is a national hero and the information about his forays is fascinating. I’m just stunned anyone got anywhere on the rafts. It looked to me like something from that Tom Hanks movie, but wildly more successful, obviously. The museum, maps and exhibits are testament to a remarkable man and his talented crew. It’s little wonder that his home nation is quite so proud of him. If you still haven’t had enough, across the road from Kon Tiki is the Norwegian Maritime Museum. This space is dedicated to the shipping industry in Norway through the ages. 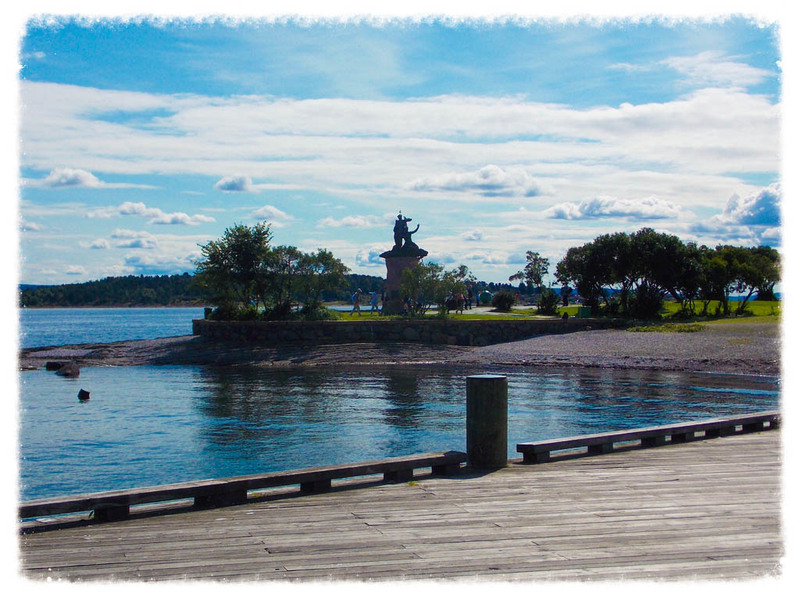 Despite being heavily boat themed, Bygdøy is also home to the Norwegian Folk Museum and The Holocaust Centre. Both are impressive in their own right, with the former taking you through the history of Norway and its people. The latter is, obviously, a somber and educational establishment. Famous for being the residence of Norway’s wartime traitor, Quisling, it also shows a permanent and haunting exhibition on the treatment of Norwegian Jews during the Second World War. I felt a little disrespectful taking snaps inside, particularly when faced with the lists of names of people who were killed. It is beautifully put together and a fine memorial; as well as a reminder of the horrors of persecution. There’s so much to do on Bygdøy that it’d be easy to spend many a happy day checking out all it has to offer. Unfortunately, my time in Oslo was quite tight and I wasn’t able to stay longer. I’ll have to save it for another trip.